Cake Seller Monday has gotten off to a great start. 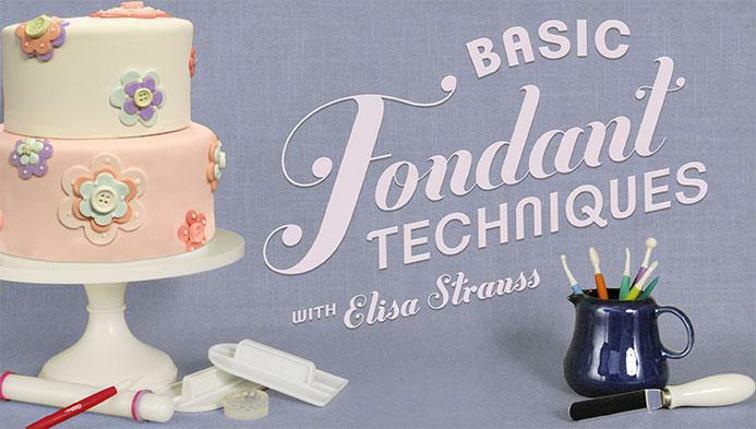 I have been introduced to so many new Cake Decorators and developed some more cake crushes! Who knew I could be in love with so many! As it's an evolving process, true to my improvising nature, I have come up with an absolutely awesome idea! Yes, I am actually feeling pretty clever about this one! To break up the weekly entry (because you know I love to keep things interesting) I am going to dedicate every second Cake Seller Monday to solely showcasing one special Cake Seller. There are so many wonderful artists out there and I want to be able to help give them recognition and praise for being so talented and awe inspiring. And of course indulge in my cake crush addiction. How are Cake Sellers Chosen? Any Cake Sellers who have participated in Cake Seller Monday on Facebook have the chance to be chosen. The honor of having a dedicated Day just for you will be determined by some loosely derived criteria. I was introduced to Paul when he posted this absolutely amazing cake on my wall for my first Cake Seller Monday. Immediately I was hooked. Incredible detail and perfect sculpturing, ahhh the cake cupid had struck another arrow in my cakey love heart! All the way from Cwmbran South Wales UK (remember I am in Australia so that is a long way from me) he casually tells me this photo is of him with his Silver Medal winner from Cake International in London! Eeeeek! Can you imagine how excited me, a humble home baker, was to have a Cake International Medal winner taking the time to visit and post on my little amateur page!! Totally screams "This man is down to earth!" I then checked out is facebook page, expecting to see tens of thousands of "Likes" but to my great surprise he's not even made it to 2000! What? how does this happen? I suspect it is to do with his humbleness. But wait there is more to this story! 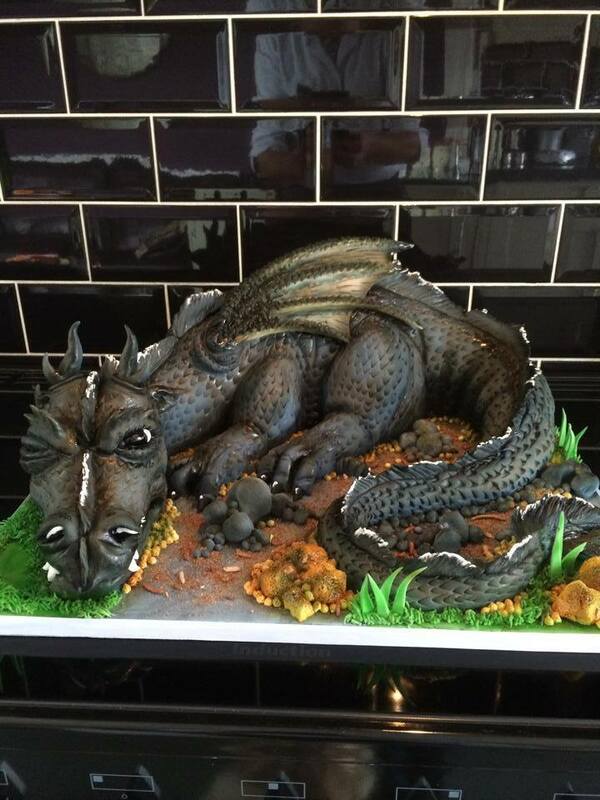 I get to chatting to Paul and ask for a couple of photos to feature him in my blog, and again he casually mentions he's also won Gold for this Dragon cake! OMGAAAAAWWWD! I am almost falling off my computer chair now!! Okay so my heart beat starts to settle a little, I am deep breathing and trying to keep calm, until suddenly I reach full heart palpitations!! Oh MY! This Cake artist certainly know's the way to my heart! Wait what? What has he done now? Well, my 6 year old is an avid Whovian, and anything Doctor Who cake related immediately pulls at my heart strings. 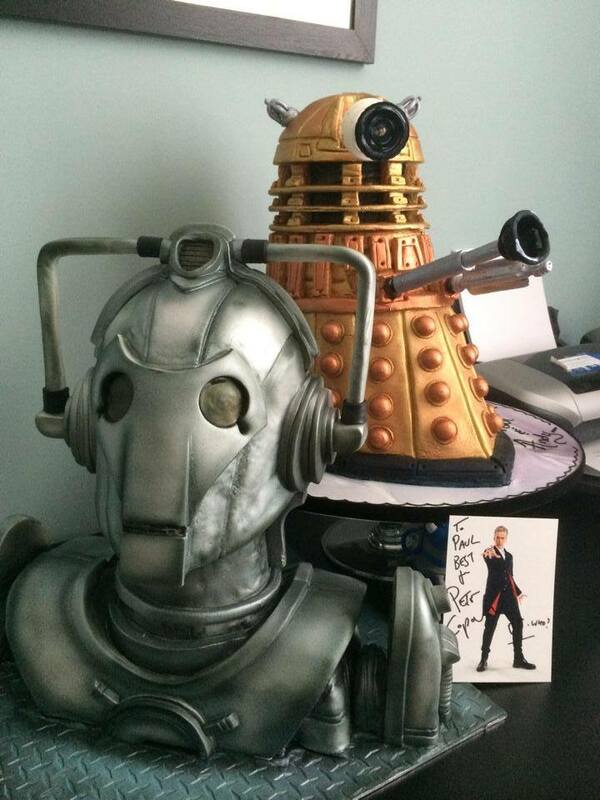 I am scrolling through Paul's photos and I scream "Ahhh look at that Darlek! OMG a Cyberman!" Master 6 comes running to the computer screen "Wow Mummy! That is Awesome!" yes son, "AWESOME indeed!" 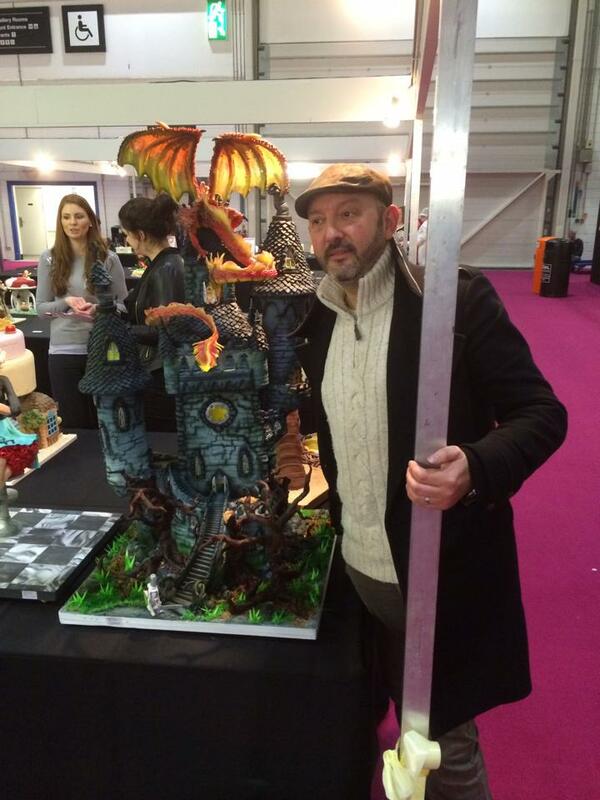 So I am on a mission today to let the cake loving world know about Paul Williams and his awe inspiring cakes! I am going to share a few of his cakes directly onto my Facebook page, Google+ and Pinterest. My goal is to end the week with Paul reaching 3000 likes. There is so much cakey love to give!